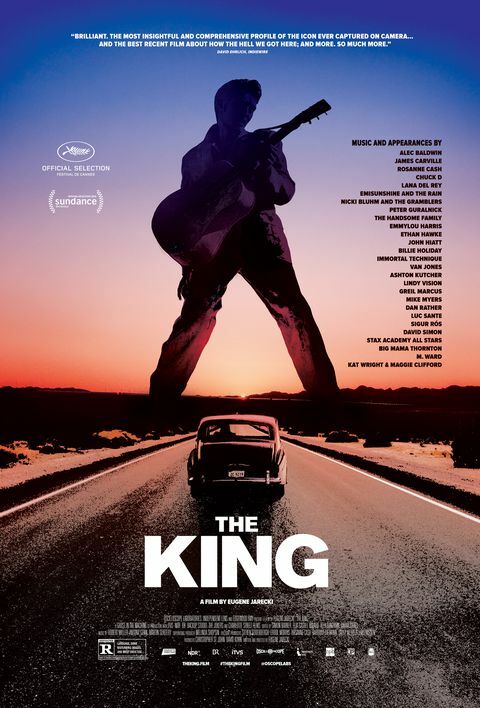 Forty years after the death of Elvis Presley, two-time Sundance Grand Jury winner Eugene Jarecki’s new film takes the King’s 1963 Rolls-Royce on a musical road trip across America. From Memphis to New York, Las Vegas, and beyond, the journey traces the rise and fall of Elvis as a metaphor for the country he left behind. In this groundbreaking film, Jarecki paints a visionary portrait of the state of the American Dream and a penetrating look at how the hell we got here.